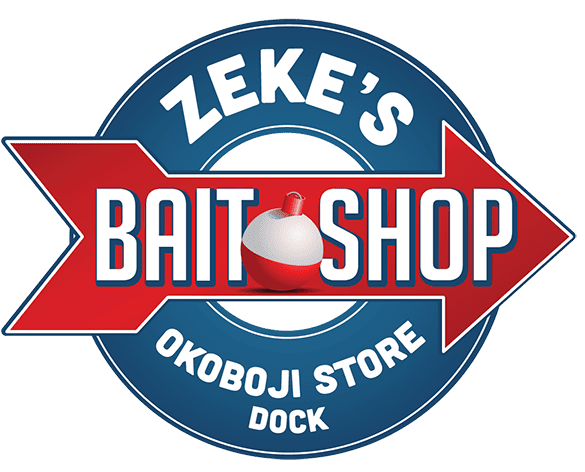 Come sit down by the lake and enjoy our live music, daily! 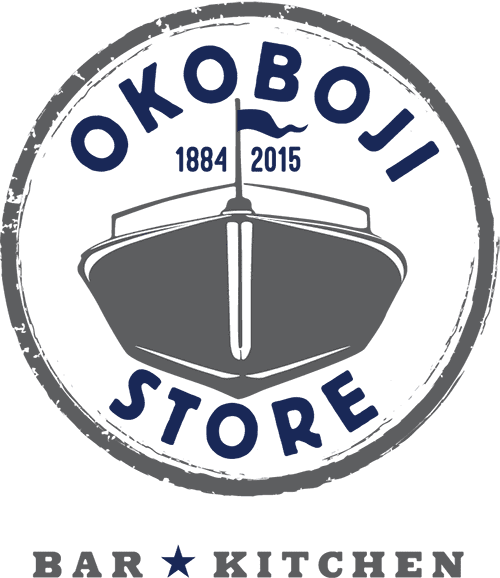 Bring your family and friends for a day or evening at The Okoboji Store. Music from our favorite singers!